Like nothing you’ve ever seen before. 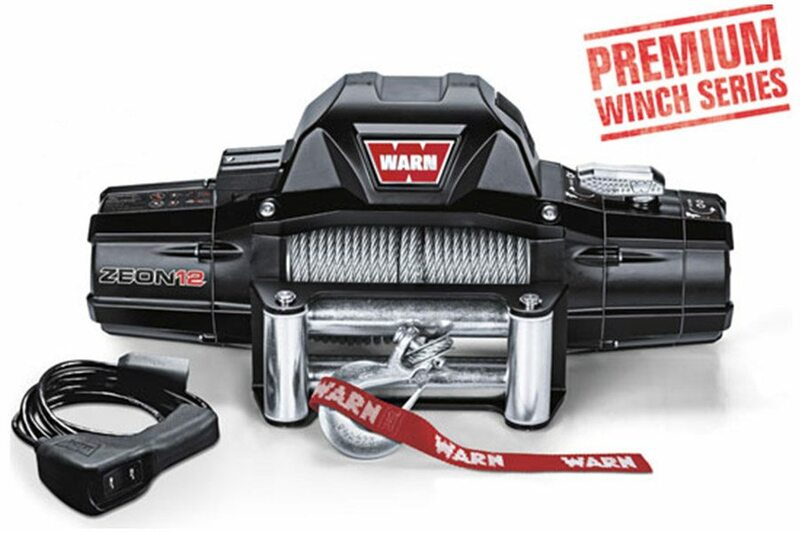 The WARN ZEON 12 is the face of winching. Bolt one on, and you’ll be ready for anything. A top choice for those with heavily-loaded off-road vehicles, the ZEON 12 features innovative design, increased performance and durability, steel rope, and a hefty 12,000 lb. single-line pulling capacity. The ZEON 12 is a pulling machine you can rely on to rescue you-or your buddies, from nearly anything.